Mommy: "Look, Ehime. Mommy and daddy bought a new candle today. Do you want to smell?" 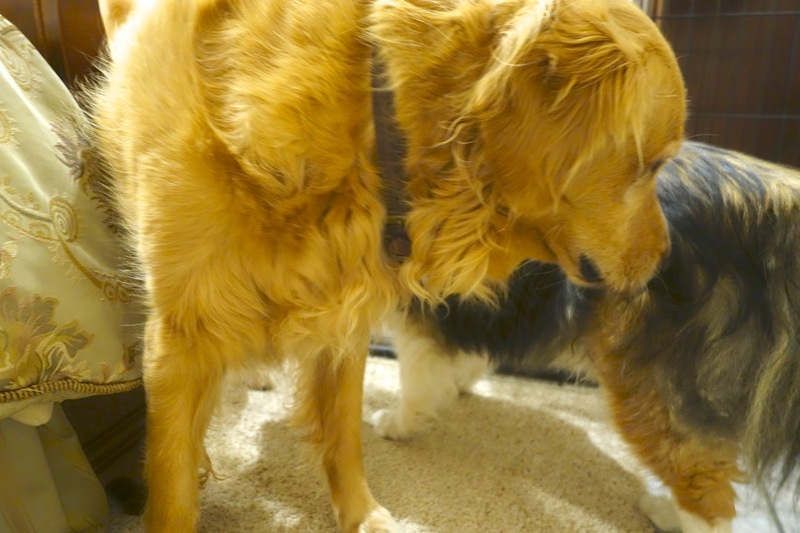 Ehime: "Uggg.... What a bad smell..."
Mommy: "What about you, Kona? 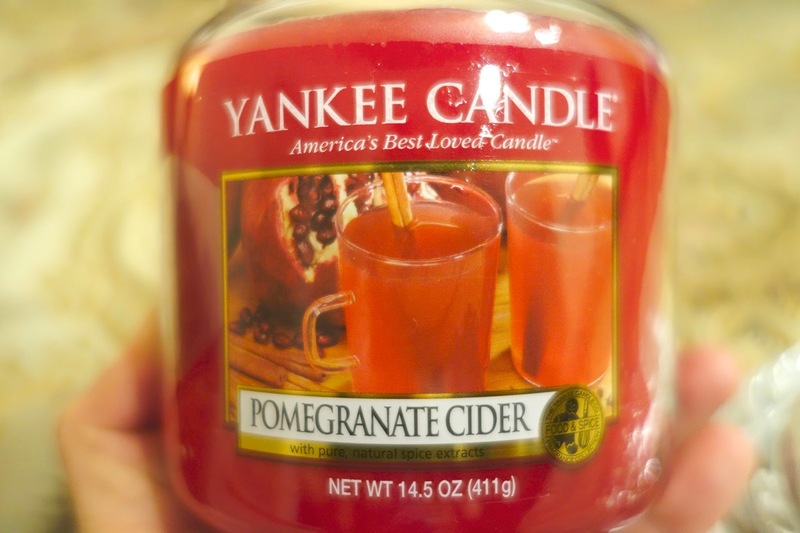 It's the smell of pomegranate. 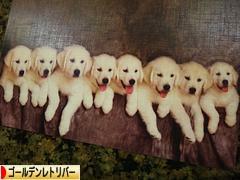 It's supposed to be the good smell, isn't it?" Kona: "I can't smell, because it has the lid on." Mommy: "Here you are. What do you think?" 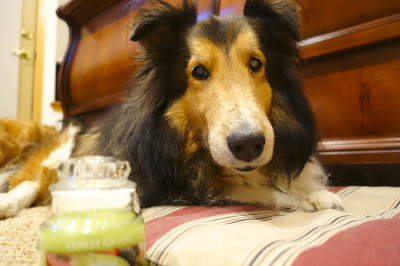 Kona: "I'm not the best dog to ask about the woman's product." Mommy: "The candle is not just for a woman!" Mommy: "Sweet aroma like vanilla is not my favorite for candles, but I like pomegranate quite a lot. When I have good aroma in the bedroom, it relaxes me." 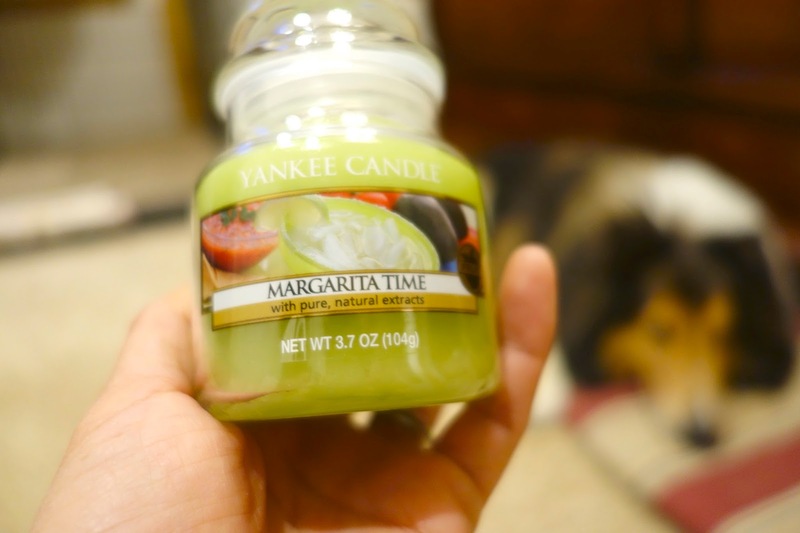 Mommy: "The last candle we bought said 'Margarita time'. 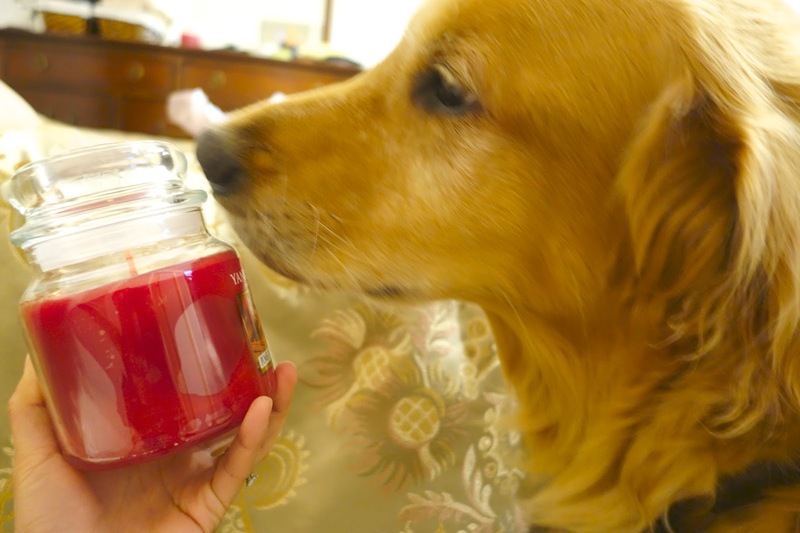 It has a pretty good smell, too." Mommy: "Would you like to try to smell, Kahlua?" Kahlua: "Thank you for asking, but no thank you. 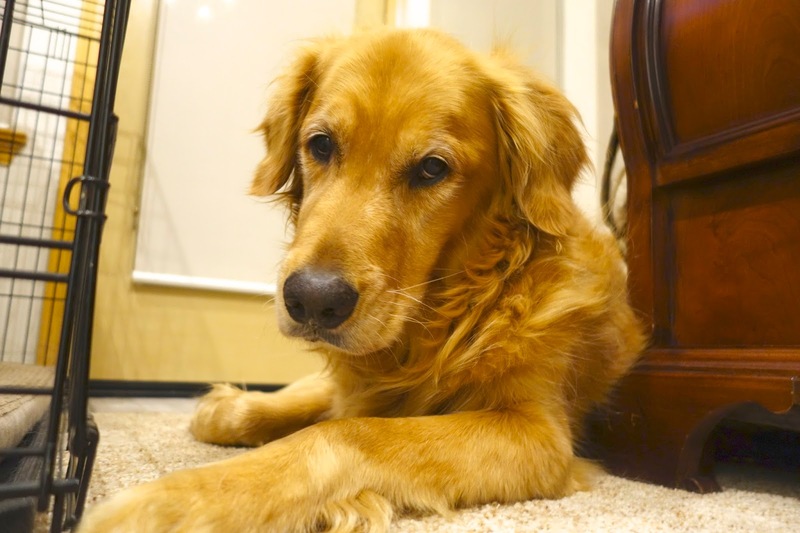 My ears might be having a problem of hearing, but my nose is working quite well." 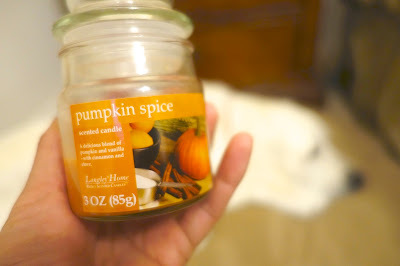 Mommy: "I've been using pumpkin spice for some nights recently, but this candle is becoming small." 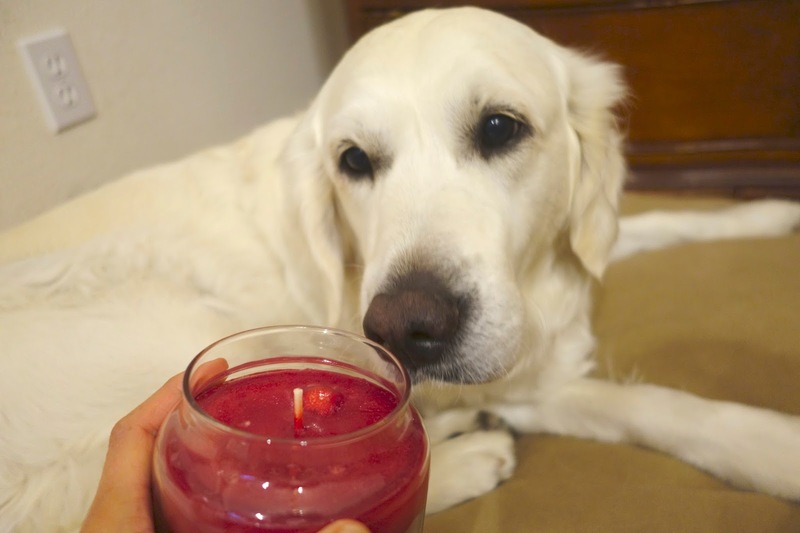 Kona: "Does daddy use a candle, too?" Mommy: "Yes, he does. Do you want to ask?" 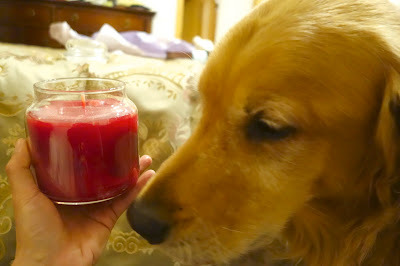 Kona: "Daddy, mommy has the strange smell of candle. Do you have the better one?" 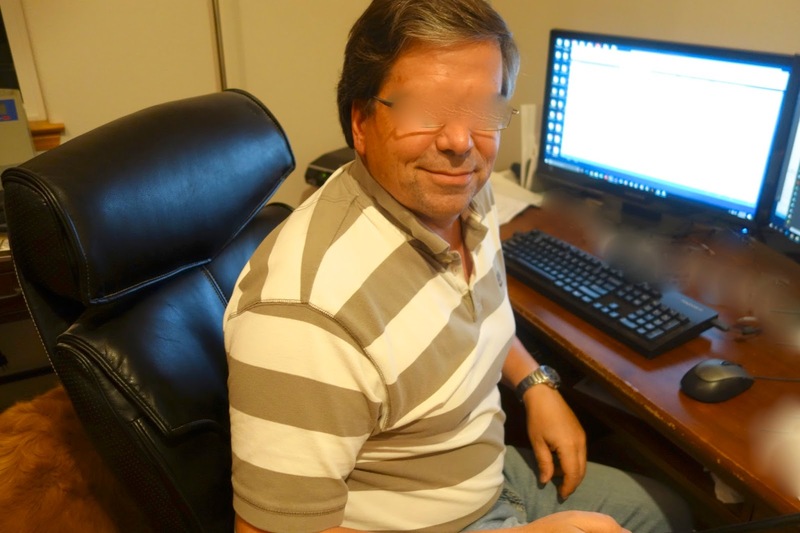 Daddy: "Of course. Mine says 'Crisp & Fresh'. It smells like forrest. Let's light it." Daddy: "Mm? Where did Kona go?" 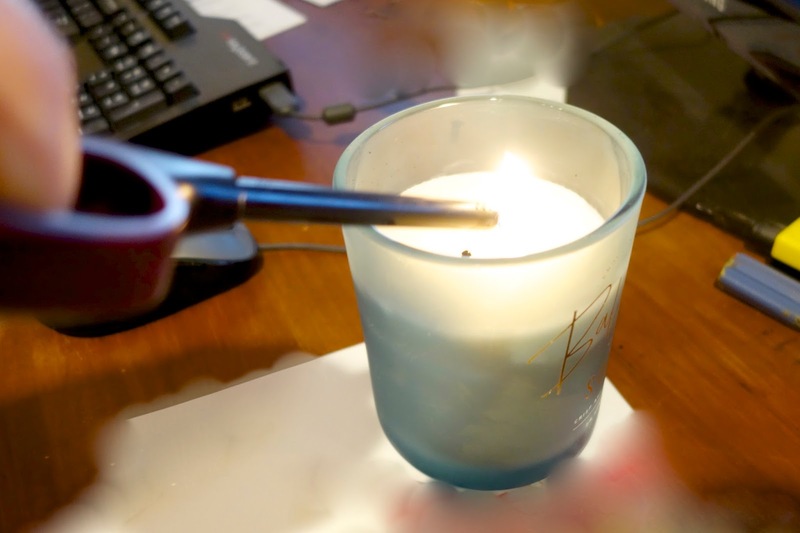 Mommy: "I'm going to light mine in the bedroom. 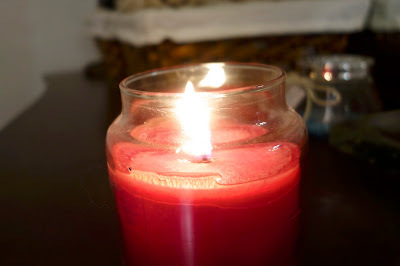 Just looking at the candle feels romantic♪"
I have to tell you the sad news today. 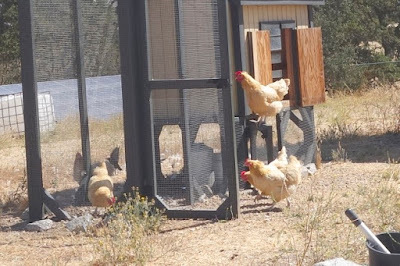 One of our chickens died last weekend. It was hard for me to figure out what that was at the beginning since their feather is changing now. But looking at the rest of them by their characters, I found out the dead one was Tiv(e). Tiv(e) was a good friend of Fes who died 1.5 years ago. Both of them were born in the fall of 2014. 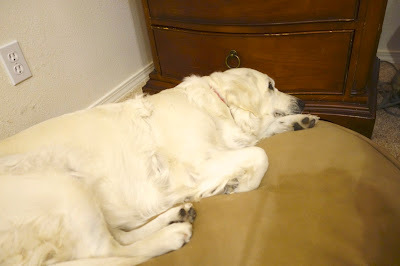 My husband and I don't know why Tiv(e) had to leave us this time, since she didn't show any sign that she was getting weak even one day before. All I know is she has gone. My husband buried her at the same place that Fes is sleeping. 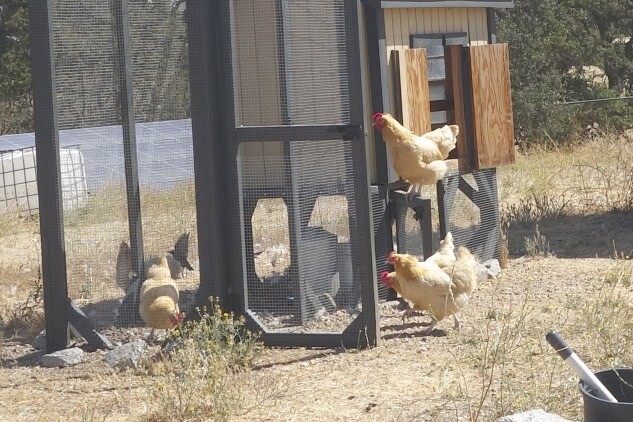 I'm not good at talking about the animals death.But I appreciate Tiv(e) so much for laying healthy eggs for a long time, and I hope she sleeps well with Fes from now on. For mommy and daddy who think that animals should live longer, please click the puppy photo on the right above or a dog picture below to vote for a doggie blog ranking. Thank you!